Opportunity "Knox!!!" 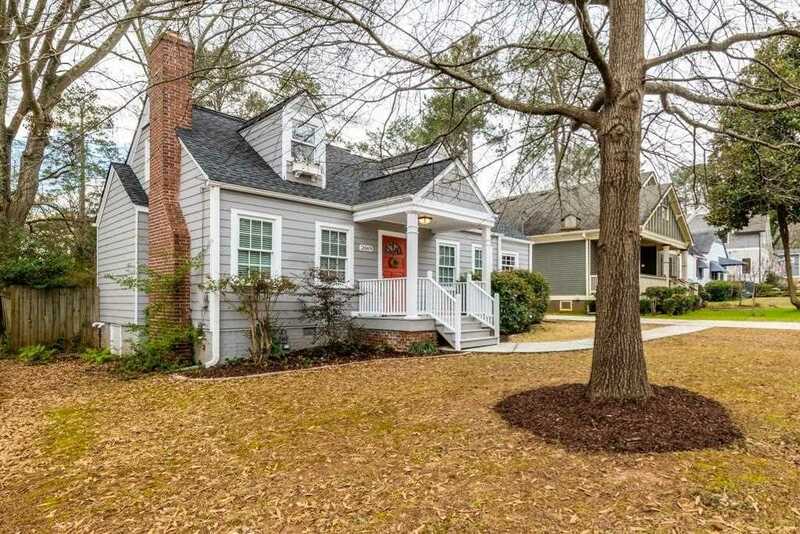 :) Newly refinished hardwoods, new stainless appliances, new paint inside and out, 2-year new architectural roof, upstairs addition-private master, with bonus/office area, main level bedrooms with his/her closets. Concrete siding, rarely available...two-car garage with workshop/storage area, large deck overlooking private deep & fenced lot! Washer/dryer remain, professionally encapsulated crawlspace, Northwest Ext. termite bond. Short walk to neighborhood amenities...Oakhurst, Hosea and 2nd Avenue restaurants/shops, McKoy and Oakhurst parks! Directions:From Oakhurst Village head towards Hosea Williams, left on Knox, home on right. SchoolsClick map icons below to view information for schools near 2669 NE Knox St NE Atlanta, GA 30317.